The main ports close to Athens International airport, are Piraeus and Rafina. From there you can travel to all Aegean islands. Saronic: Aegina, Hydra, Poros, Spetses, Ermioni, Porto Heli. Cyclades islands: Syros, Tinos, Mykonos, Paros, Naxos, Koufonnisia, Amorgos, Ios, Santorini (Thira), Milos, Folegandros, Sifnos, Serifos, Sikinos. 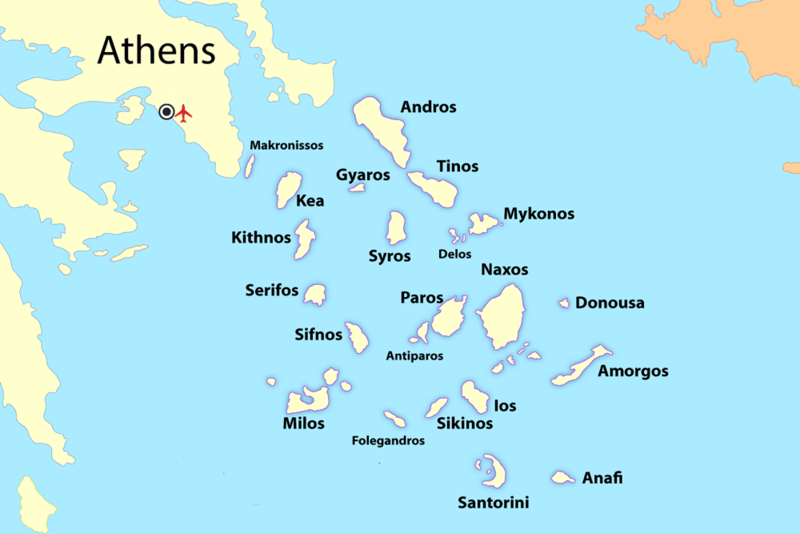 Dodecanese islands: Kos, Rhodes, Patmos, Astypalaia, Kalymnos, Leros, Nisyros, Tilos, Symi, Kastelorizo, Kasos, Karpathos. Northeast Aegean islands: Chios, Lesvos (Mytilene), Ikaria, Samos. Cyclades islands: Andros, Tinos, Mykonos, Ios, Santorini (Thira), Paros, Naxos. During summertime, there are often connections between islands. Cycladestickets.com is an easy-to-use and absolutely safe ferry ticket website and you can book your tickets to all islands in Greece, from all ports as well as routes to Italy. Your tickets are booked online and you may travel by ferry from Piraeus, Rafina, Lavrio to Cyclades islands, such as Mykonos, Santorini, Paros, Naxos, Andros, Tinos, Syros, Ios, Folegandros, Milos, Kimolos, Serifos, Sifnos, Kythnos, Amorgos, Kea, Kythnos. We also serve the ports of Crete, Chania and Heraklion. The islands of Argosaronic, Aegina, Poros, Hydra, Spetses, as well as Porto Heli and Ermioni. We travel you to the North and Central Aegean Sea, Chios, the capital of Lesvos Mytilene, Agios Kirikos of Ikaria, Karlovasi and Vathi in Samos. 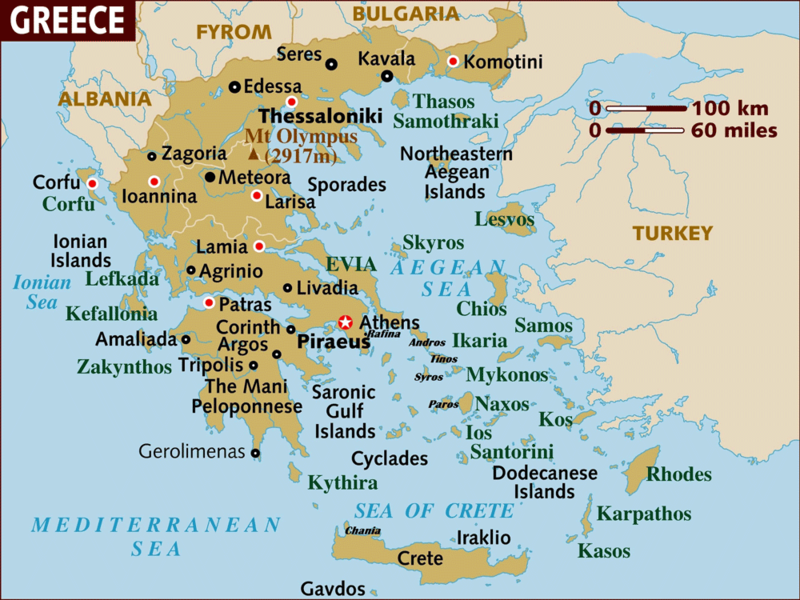 In all the Dodecanese, like Rhodes, Kos, Patmos, Leros, Kalymnos, Symi, Halki, Karpathos, Nisyros, Kasos, Kastelorizo, Astypalaia, Tilos. We transport you from Patras, Igoumenitsa and Corfu to Bari, Ancona, Venice and from Italy to Greece. You can safely book your tickets 24 hours a day easily and quickly.